Bananasused to be the sole province of commercial growers but today’s different varieties allow the home gardener to grow them as well. 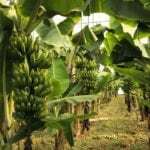 Bananas are heavy feeders in order to produce sweet fruit, so feeding banana plants is of primary importance, but the question is what to feed banana plants? 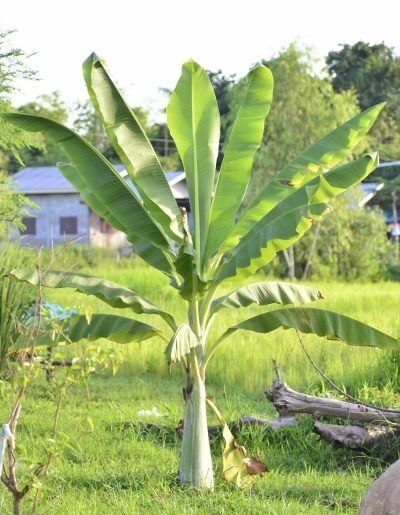 What are banana fertilizer requirements and how do you fertilize a banana tree plant? Let’s learn more. 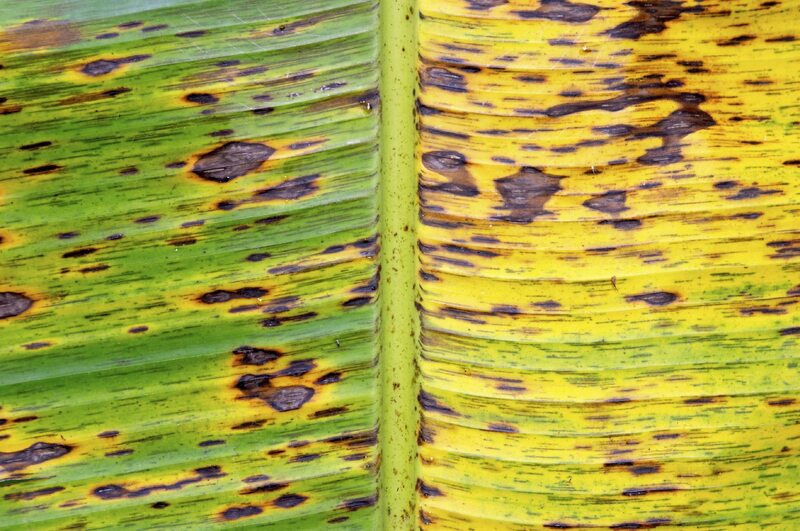 Like many other plants, banana fertilizer requirements include nitrogen, phosphorus, and potassium. 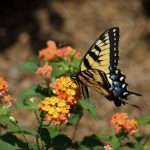 You may choose to use a balanced fertilizer on a regular basis that contains all of the micro and secondary nutrients the plant needs or divide feedings according to the plant’s growing needs. For example, apply high-nitrogen rich fertilizer once a month during the growing season and then cut back when the plant flowers. At this point, switch to a high phosphorus or high potassium food. Fertilizing a banana plant with additional nutrients is fairly rare. If you suspect any type of deficiency, take a soil sample and get it analyzed, then feed as necessary per results. As mentioned, banana trees are heavy feeders so they need to be regularly fertilized to be productive. There are a couple of ways to feed the plant. When fertilizing a mature banana plant, use 1 ½ pounds of 8-10-10 per month; for dwarf indoor plants, use half that amount. Dig this amount in around the plant and allow it to dissolve each time the plant is watered. Or you can give the banana a lighter application of fertilizer each time it is watered. Mix the fertilizer with the water and apply as you irrigate. How often should you water/fertilize? When the soil dries out to about ½ inch, water and fertilize again. If you are choosing to use high nitrogen and high potassium fertilizers, the method is a bit different. Add the high nitrogen food to the soil once a month during the growing season at full dose according to the manufacturer’s directions. 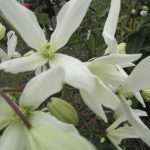 When the plant begins to flower, cut back on the high-nitrogen fertilizer and switch to one that is high in potassium. Stop fertilizing if the soil has a pH of 6.0 or under or when the plant begins to fruit.